Have you ever felt you needed someone to talk to but couldn’t bring yourself to say what was troubling you? It is not uncommon for people to feel uncomfortable to talk about their problems. Even admitting to having difficulties can be hard. 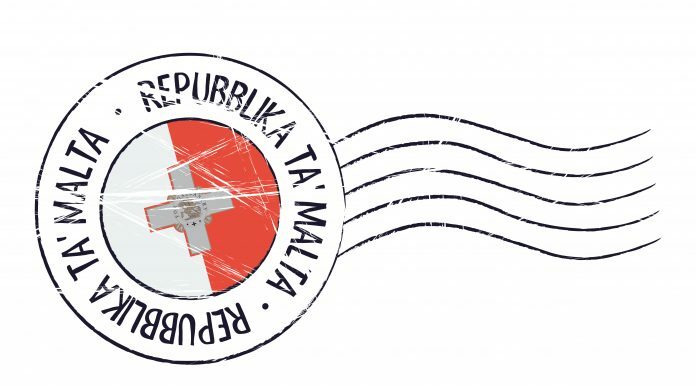 A free and confidential online service www.Kellimni.com, run by local NGO SOS Malta, tries to lower this barrier by offering young people support with any issues they may be facing. We often feel more comfortable writing down our issues or talking to a complete stranger. Speaking up about what is troubling us is the first step to finding a solution. Concern for young people’s mental health is increasing in Malta. It is estimated that 50% of mental health illnesses begin before the age of 14. Additionally, suicide rates are highest among the age bracket of 15-29 years old. Self-harm is also on the rise among young people trying to cope with the pressures of daily life. Other common issues affecting young people’s mental health include anxiety, relationship issues and family dynamics. 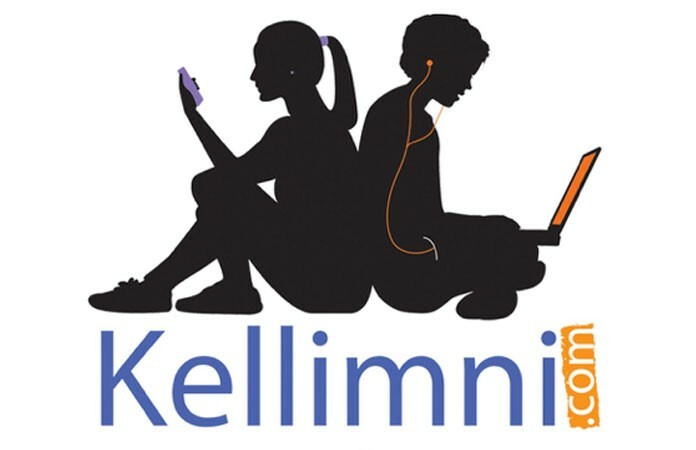 Kellimni.com itself was born from the recognition that young people needed a way of reaching out about their problems that went beyond traditional face to face or telephone means of support. SOS Malta recognised the changing nature of technology and saw that there was a need to adapt and be up to date with the way young people were communicating in order to be able to support them better. Kellimni.com provides an opportunity to all young people to reach out through easily-accessible online channels of communication. Recent statistics from the Malta Communications Authority shows that 82% of households in Malta and almost 98% of the population between 18-24 year olds, have access to the internet at home. Results show that the internet is mostly used for communication purposes (97%) and to access information (93%). These statistics show that through providing information and possibilities for communication online, Kellimni.com is able to reach the majority of the population and provide them with support through a medium which they use and understand and that is accessible to them at home. For the last 7 years, Kellimni.com has provided free and confidential online one-to-one support, aimed predominantly at young people who need somewhere to go to be listened to and supported. It may be that they are suffering from social exclusion, abuse, neglect, psychological difficulties, that they are feeling lonely, stressed and/or are in need of emotional, moral and social support. Kellimni.com allows users to express their concerns and talk about the issues directly affecting them, while being assured that they are not alone, that someone outside of their immediate circles cares for them, that their life can be free from pain and fear, and that there is hope. So how does it work? Kellimni.com invites young people to contact a professionally trained mentor through SmartMessaging available through the Kellimni.com App which is downloadable free of charge from the AppStore and PlayStore. They can also chat with mentors in real time to receive immediate support accessible through the website Kellimni.com. Alternatively we can also be contacted by email. All of our services are private, confidential, free, and the service user can choose to remain anonymous. 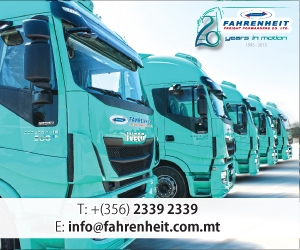 More information is available on: www.kellimni.com and https://www.facebook.com/kellimni. The kellimni. com team find that young people really identify with this way of communicating as it makes them feel safer knowing that they can make use of the service whilst remaining anonymous. They can spend time talking to Kellimni.com about anything they want and yet the mentors will not know who they really are and will not ask for their name. Additionally, they are able to seek this support without having to ask their parents first which would be the case in terms of face to face support. The Kellimni.com team recently began providing this service 24/7 and this is already proving beneficial as people are looking for support at all times of the day with the most popular time of the day being in the evening. In 2017, Kellimni.com client interventions totalled 8,113, including 5,955 Chats, 1,935 Smart Messages, and 223 emails. There were 30,462 page views on the website. 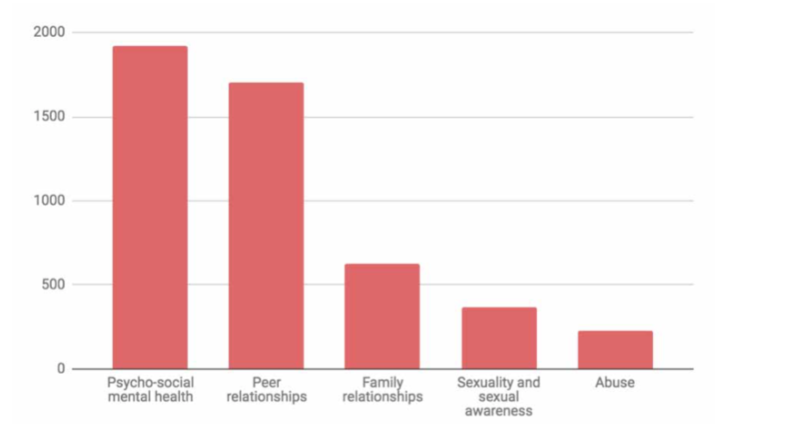 The majority of clients are women and the majority of users are aged between 18 and 34. e main issues are regarding a person’s mental health and about relationships with their family and friends. Kellimni.com also offers an information section where there are numerous topics related to issues that youths may be passing through. ese are accessible to those who may not want to access active support but maybe seeking information on an issue a ecting them. e Kellimni.com website also o ers a range of articles and videos on youth-related topics such as peer pressure, bullying, self-harm and others. Equally, it is important that adults, including parents, guardians or carers as well as teachers or youth workers, know about the service so that they are able to direct young people to kellimni.com. Obviously it is important that parents are able to create an open environment with their families so that young people can feel that they are able to discuss issues freely in the home. However, in some cases this is di cult. In this case, parents can also let their families know that there is a safe space for them to go if they are having any issues. Additionally, adults working with young people in di erent areas such as guides, youth groups, university etc. can also play a role in bringing awareness of this service as through more knowledge, the service is able to support more people. If you would like some more information or for us to come and present the service, we are very open and willing to do this.